High-minded, Committed to Data Security! It may be an application you need, past, present and future. XBoft is a software brand designed to help computer users solve data security related issues. 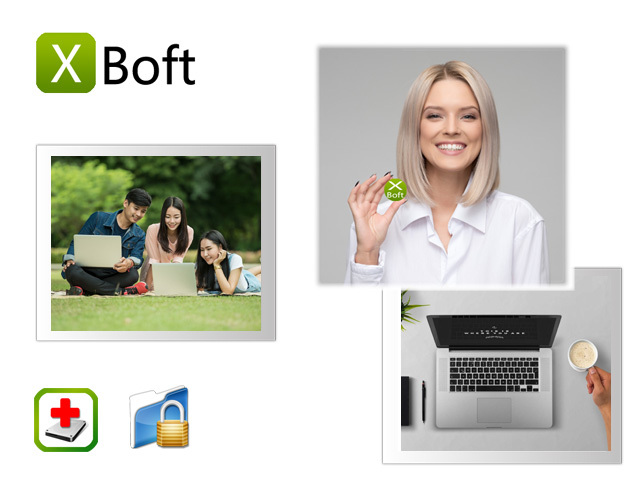 XBoft Data Recovery makes it easy to recover lost files, images, documents, videos and more. XBoft Folder Lock can lock or hide your folders, files. It is your private file protection expert. If you need it, you can download and use them for free now. Copyright © 2018 Chengdu Xiaobo Software Co., Ltd., All Rights Reserved.